Skip Bins Pro is your best choice for skip bin hire. Skip Bins Pro have a range of rubbish solutions available across Australia's major cities. Contact us 0450 966 223 for more information. Are you looking for Skip Bin Rental in Melbourne? Call 0450 966 223 to Hire Skip Bin. It can be difficult to visualise the difference between the different skip sizes. The identification of your waste type is normally fairly straight forward. 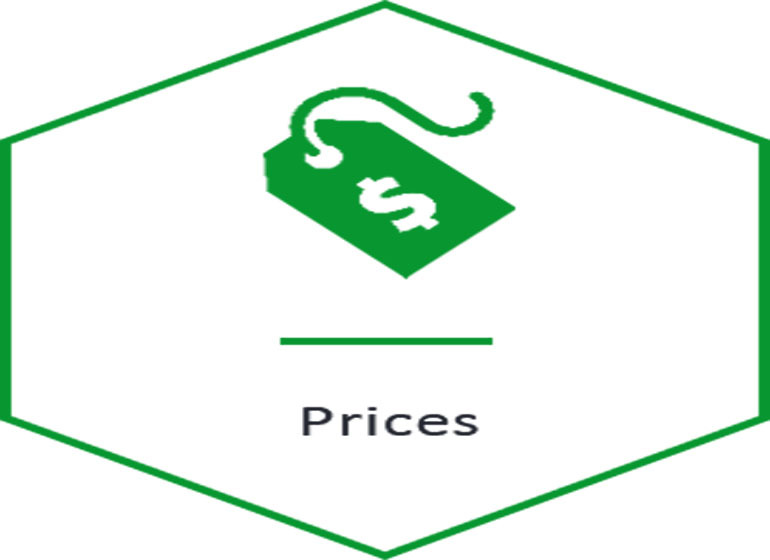 Get best pricing from Skip Bins which is the name you can trust. 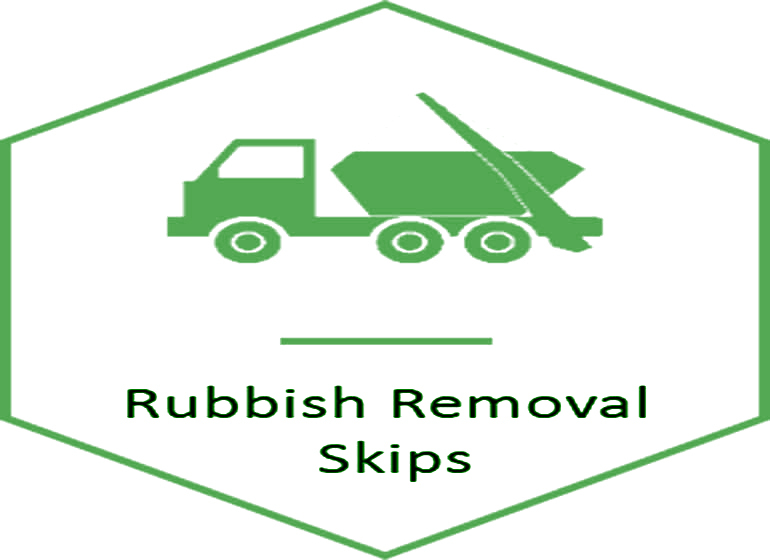 Skip Bins is Australia’s first choice for rubbish removal skips. Skip Bins Pty Ltd is completely Australian Owned and Operated. We have had over 8 years experience in the Australian waste industry and have now found a revolutionary way to clean it up. Whilst every waste management situation we deal with is unique, we strive to provide a trustworthy and reliable delivery service whether you’re booking months in advance or need a quick last-minute solution. We cover a huge area in each one of our locations so that all major suburbs can count on Australia’s rubbish removal experts. # OH&S licensed and qualified. 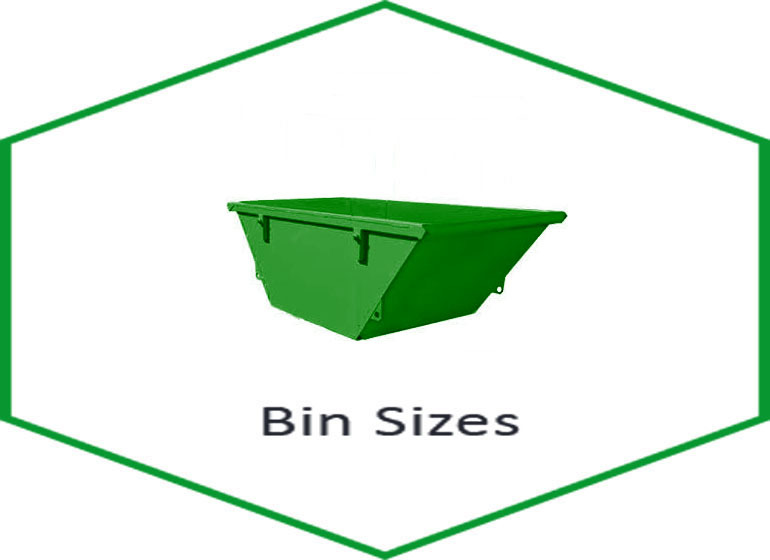 Skip bin hire services make it simple to find a remarkable value deal on a range of different sizes. Our big range of skips make sure that we offer the best skip type for your needs, saving you money and time. We have a big range of advice and guides to help you with Booking a skip, adding information on skip hire sizes, prices, and skip permits, what you can and cannot add into a skip and much more. We are fully licensed, insured and work with a number of businesses to make sure that we forever deliver the top standards of waste removal and skip hire. We can also offer additional services and tools, including lighting, skip locks and rubbish removal. Whether you are doing some home renovation, getting stuck within some garden work or maybe want to throw away some old furniture, hiring a skip can make your work simpler and cost you very low. Request a quote today for a best and reliable expert service. # We have completely insured drivers. # Our amazing construction skip bin hire prices are forever competitive. # We offer real-time service pick-ups. # Our big range of construction skip bin hire means we can manage medium, big, and little jobs with without any issue. # We operate in the way that top suits your requirements – call us when you need to empty or deliver a construction skip bin. # Customer satisfaction is our main aim. Skip Bins Pro is a 100% Australian owned company providing customers with a quick and cost-effective way to hire a rubbish bin. All you need to do is enter your requirements and we search our extensive database of cheap skip bin suppliers to instantly find you an available skip at the best price. If you’re looking for rubbish skip hire, we are one of the easiest options available to you: we offer cheap solutions to customers in many locations, and the fact that we do the legwork when it comes to sorting out rubbish bin hire in your area, makes our site one of the easiest ways to source yourself a skip bin. No matter what you need cheap skip hire for, we can provide you with a rubbish bin that will suits your needs perfectly. Skip bin pro makes waste management pretty easy for every person. It can be mixed or light waste or heavy waste, demolition waste, construction or spring cleaning. 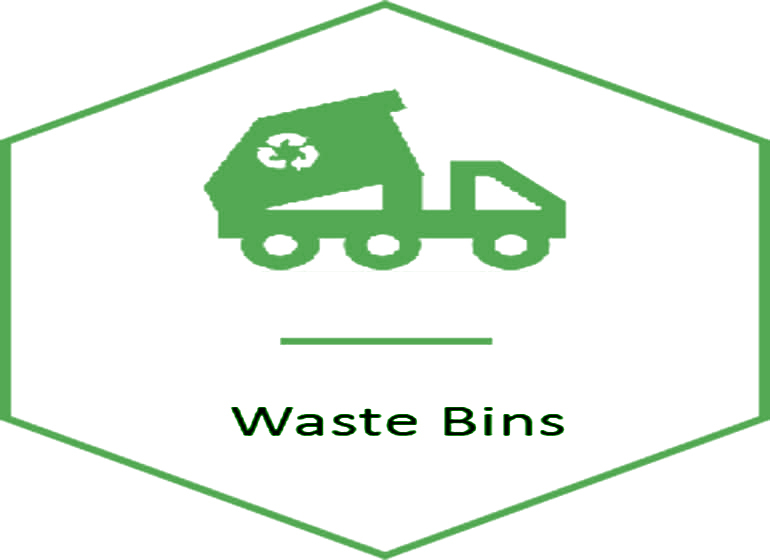 The skip bins are accessible for hiring for the management of these all type of occasion. Skip bin pro experts are there to support you professionally in delivering skin bins. All you have to perform is contact us and book a bin. Contact skip bin hire expert through the phone or online hire a right size of skip bin that match your occasion, which might be local waste disposal, dangerous and heavy waste disposal, or construction or demolition waste disposal. Skip Bins have over 8 years experience in the Australian waste industry and have now found a revolutionary way to clean it up. Skip Bins Pro © 2019. All Rights Reserved.